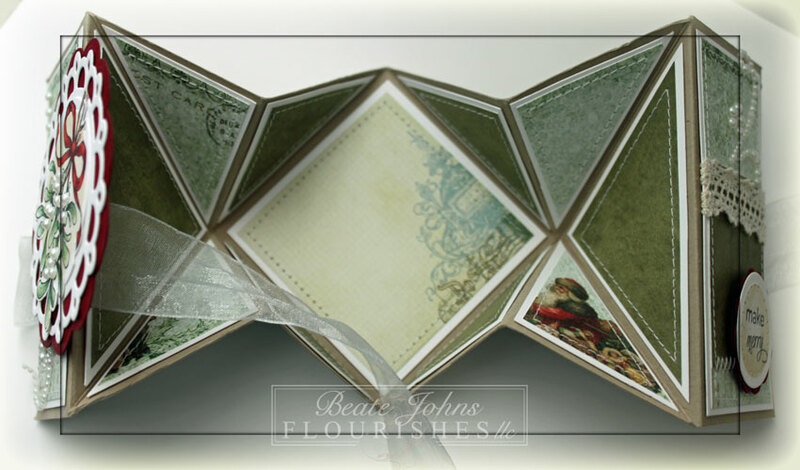 This months Bring Back Beautiful Challenge is to create a special fold card. I had seen a sample of a Diamond Fold card where the card wasn’t used as shown in the tutorial, but inside out. The diamond was inside the card, not on top. I thought that would be a great thing to try out. For my sample I stamped an image from Meet me Under the Mistletoe in Tuxedo Black Memento Ink on Neenah Solar White cardstock. It was colored with Copic Markers (Leaves G21, G24, G28 Branch: E21, E23, E25 Bow: R08, R24, R29, R39). The image was cut out with a Classic Circle Nestabilities die and the Out of the Box Technique, sponged with Antique Linen Distress ink and layered on a piece of white cardstock cut and embossed with Picot Edge Circle Nestabilities die. The image was layered on a piece of Cherry Cobbler Cardstock that had been cut and embossed with the Jumbo Scallop Circle Nestabilities die and the berries of the image were covered with Baby Bling Pearls. Pieces of Father Christmas Pink Paislee Patterned Paper were adhered to 1 3/4″ x 3 3/4″ pieces of white cardstock. May Arts Crochet Lace was adhered over the horizontal paper piece before a border was stitched around the edges of the patterned paper. May Arts Organdy Ribbon was tied around the card to keep it closed. The image was adhered to the left panel with dimensionals. A sentiment from Meet Me Under The Mistletoe was stamped in Tuxedo Black on a piece of white cardstock cut and embossed with with a Classic Circle die. It was sponged with Antique Linen Distress ink and the part of the image used for the main panel was stamped over the sentiment with the same color. The edges of the sentiment panel were paper pierced. Parts of a Finesse Pearl Swirl along with more Baby Bling pearls finish off the card front. The inside of the card is decorated with more Father Christmas paper stitched to white cardstock pieces. I left the diamond piece blank for a personal message. What an amazing card, Beate!! Beautiful coloring on the image and I LOVE the little white pearl berries. WOW! Gorgeous. Love the cool fold. That stamp is pretty, too. This is gorgeous, Beate! The pearly mistletoe is so lovely & the colours are so rich. I always love to visit and see what you are doing…it is always something incredible! This is an amazing fold and I can’t wait to try it! Well done! wow! this is gorgeous, Beate! love this beauty! This card is just stunning! The colors you used are just beautiful!!! I love the triple nestie and the pearls are a wonderful touch! This is stunning!!!! I haven’t done that fold in years! LOVE that you made a video! Fabulous, Beate!!! Love your blog, and I agree, love the fanc fold cards, I have NOT made this one, will now have to give it a go. Thanks much for the tutorial. Love your card, wonderful job. I love the design of this Beate!! It is just gorgeous!! Thank you for the tutorial on how to make it!! Wow! This is spectacular…can’t wait to try it out! 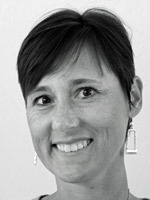 Thanks, Beate…you do the BEST tutorials! Oh my goodness, Beate! Your card is GORGEOUS and that Diamond Fold is AMAZING!!! wowww ! Beate this card is beautiful ! 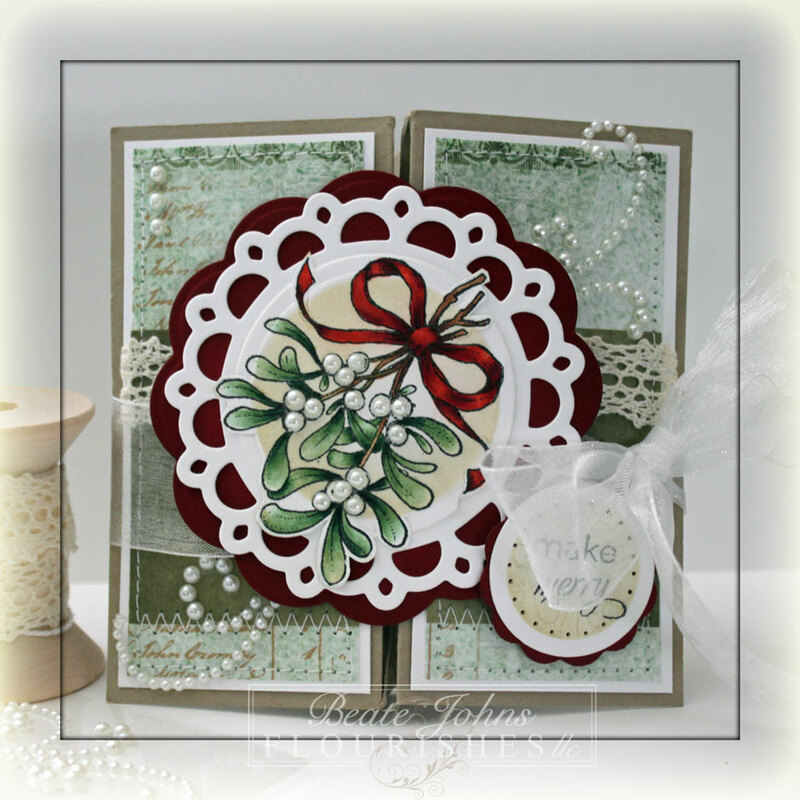 Love the mistletoe image and the pearls you have added to it, this is such a cool fold and Lovely card! OMG…this totally rocks! I have never seen this type of fold in a card. Beautiful in every way!